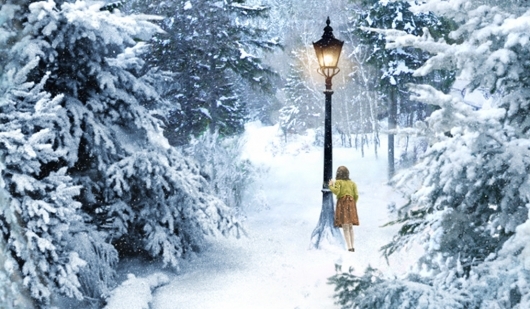 Disney was the first to take on adapting Lewis’s book series, making The Chronicles of Narnia: The Lion, the Witch and the Wardrobe in 2005 and The Chronicles of Narnia: Prince Caspian in 2008. After that Disney walked away from the franchise, leaving it for 20th Century Fox to pick up. They continued the franchise with 2010’s The Chronicles of Narnia: The Voyage of the Dawn Treader. Which characters do those of you familiar with the books most look forward to seeing, and who do you want to see play them?